Vitamin Bee has announced a new collaboration with the Bayer Bee Care Program through its “Vitamin Bee” character to help promote the Feed a Bee initiative, bee advocacy and healthy nutrition awareness for children. 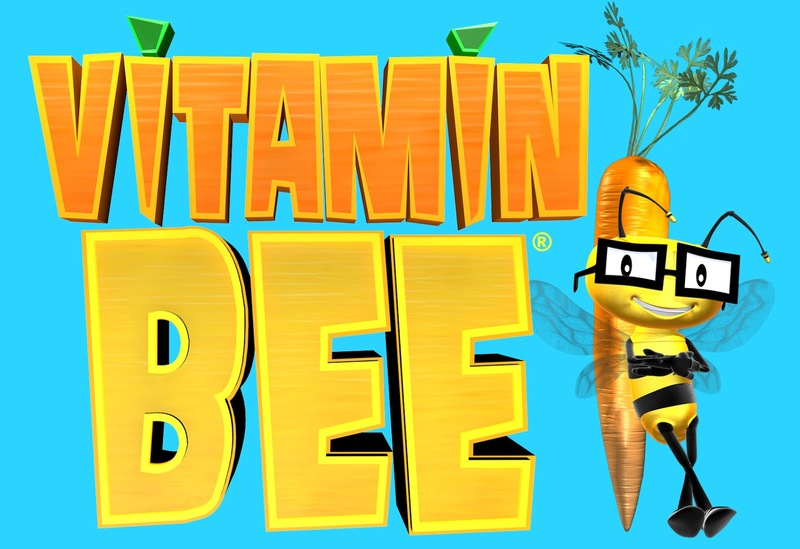 Created by veteran director and animator Geoffrey Kater, Vitamin Bee is the central character in a nutrition education program that encourages kids to eat nutritious foods and empowers them to make healthy lifestyle choices. 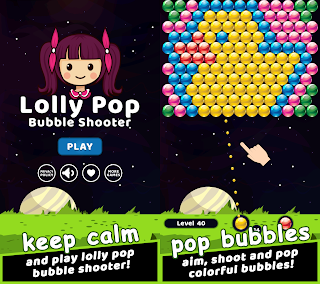 Their approach is to teach children and have fun while doing it, with the help of a dynamic animated character, as well as an entire curriculum that entertains and educates through the use of videos, quizzes, activity sheets, games and hands-on lessons. The Feed a Bee initiative exceeded its goal of receiving pledges to plant 50 million flowers in 2015 just 11 weeks after its initial launch in March. Thanks to partners like Vitamin Bee, the initiative has also surpassed its goal of working with 50 government, nonprofit and business organizations. To date, 60 partners have joined the campaign for planting and education initiatives. Bees help to pollinate the fruits, nuts and vegetables that are essential to a healthy diet, Langer said. 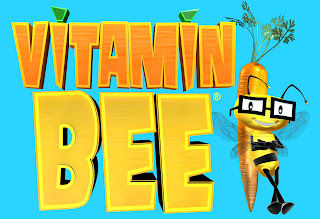 “Vitamin Bee” is a series of animated shorts created, produced and directed by Kater which incorporates a children’s nutrition education program for grades K-5 encompassing puzzles, games, important information about fresh fruit and vegetables and activities for the children either in class or in the home. 0 comments on "Vitamin Bee partners with the Bayer Bee Care Program to help promote the Feed a Bee initiative, bee advocacy and healthy nutrition awareness for children"